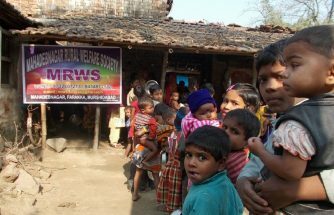 Out of our very limited resources time to time we organized mothers and child health check-ups camp with free food and medicine distribution.We also survey the family in the remote villages where mothers and child both are suffering malnutrition. 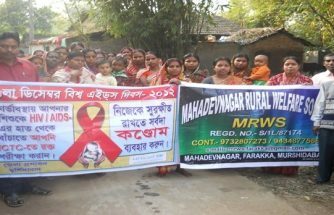 We celebration World AIDS day since 2012 1st December, We basically discussed S.T.I./STD and CC used for migrant families and their wife attach with our female mobilize in this day we celebration ten place at our rural areas. 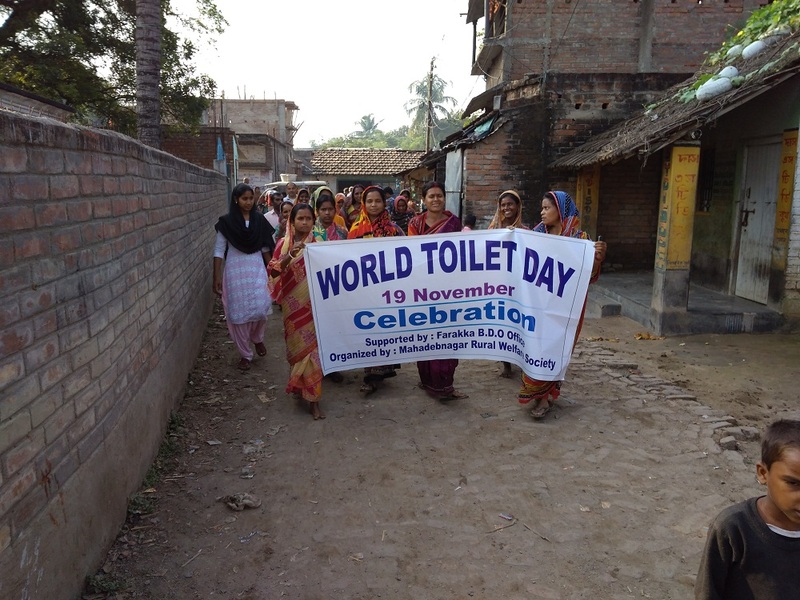 We celebration World Toilet Day through rally community participation supported by Farakka BDO Office and Mahadebnagar gram panchyat. 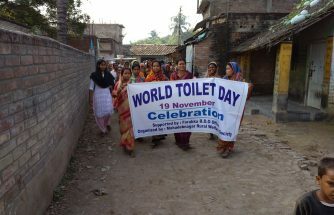 in this rally we tried to make understand important of sanitation use not to toilet open. 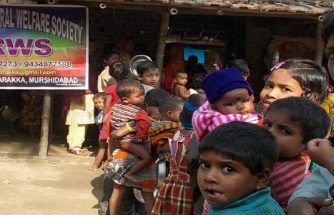 Out of our very limited resources time to time we organized mothers and child health checkups camp with free food and medicine distribution.We also survey the family in the remote villages where mothers and child both are suffering malnutrition. 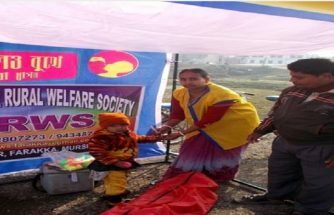 We organized Pulse Polio eradication children’s rally for information the villagers we organized every pulse polio round like National Immunisation Day [NID]/Sub National Immunisation Day [SNID]. 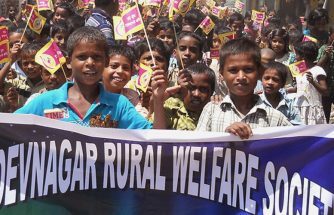 We organized Children’s rally for Social Behaviour Change Communication [S.B.C.C.] 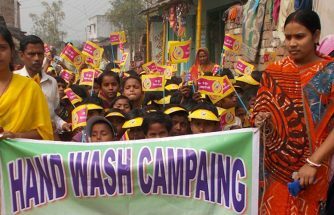 and Hand Wash. sanitation system use campaign. 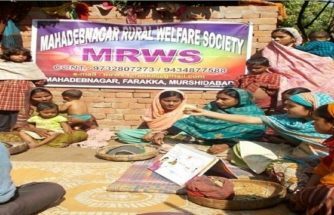 We celebrate women’s day on 8th march since 2012 every years in deferent villages where did not know about the women’s day. 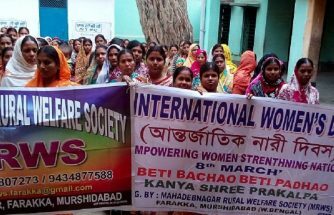 now they’re very happy that we are also part of the worlds women’s day now after celebration there are very happy. 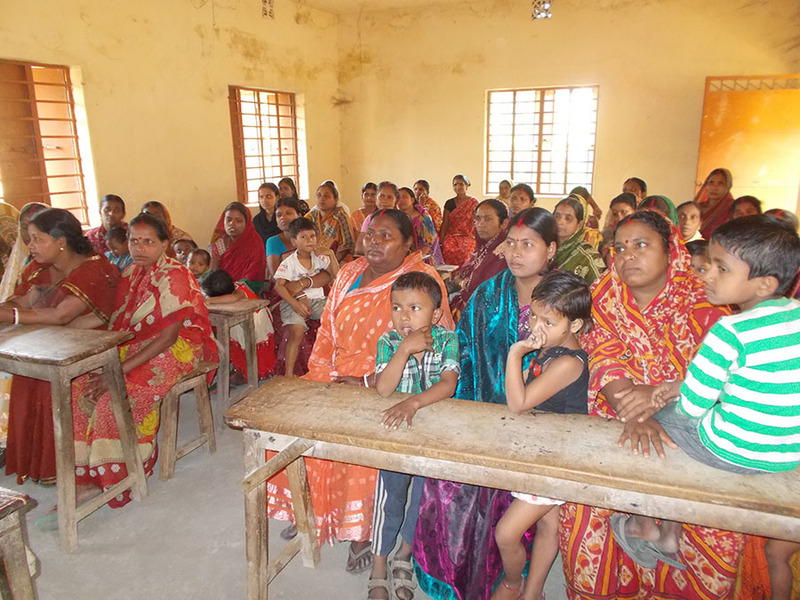 We are organizing mothers meeting in deferent remote villages of farakka CD block to educate about family planning , mothers health, mothers nutrition. 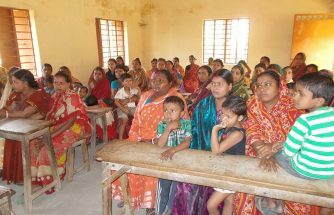 mothers government health service and immunization . 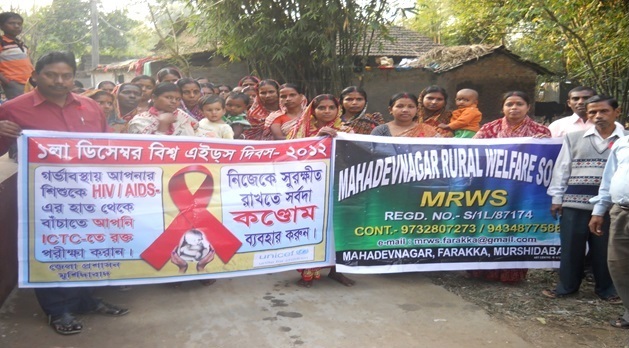 Organizing trainings and seminars for capacity building on the co-ordination, Skilling the unskilled rural poor women’s, Overall health awareness and facilities for preventive measures.